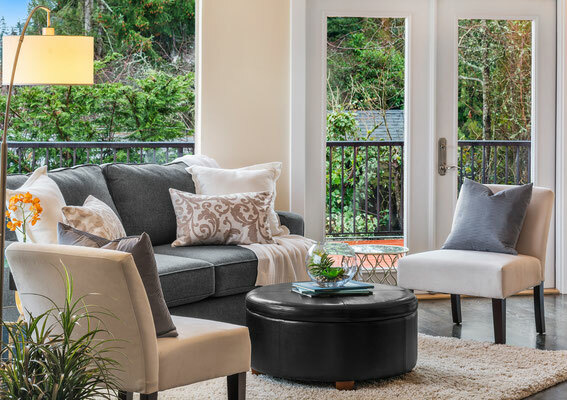 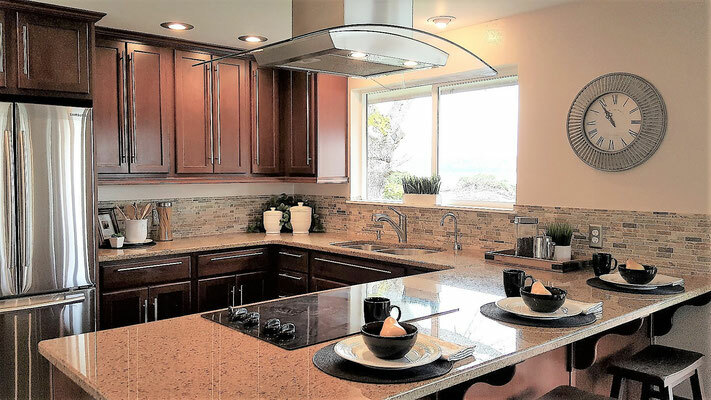 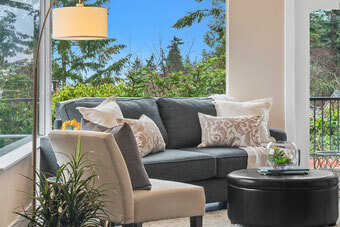 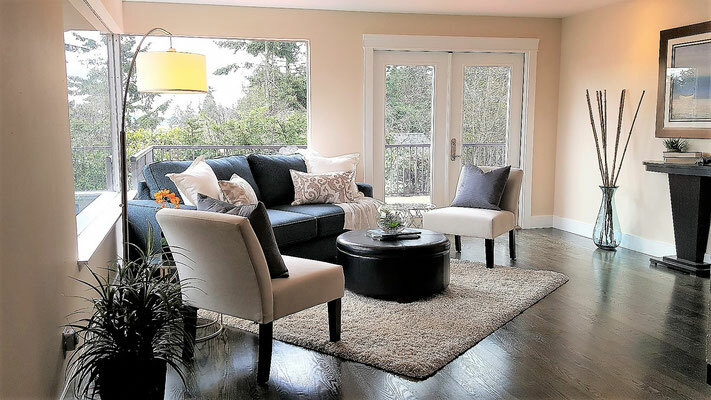 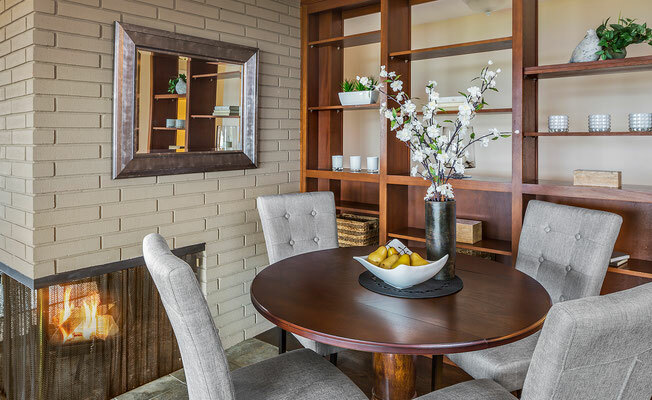 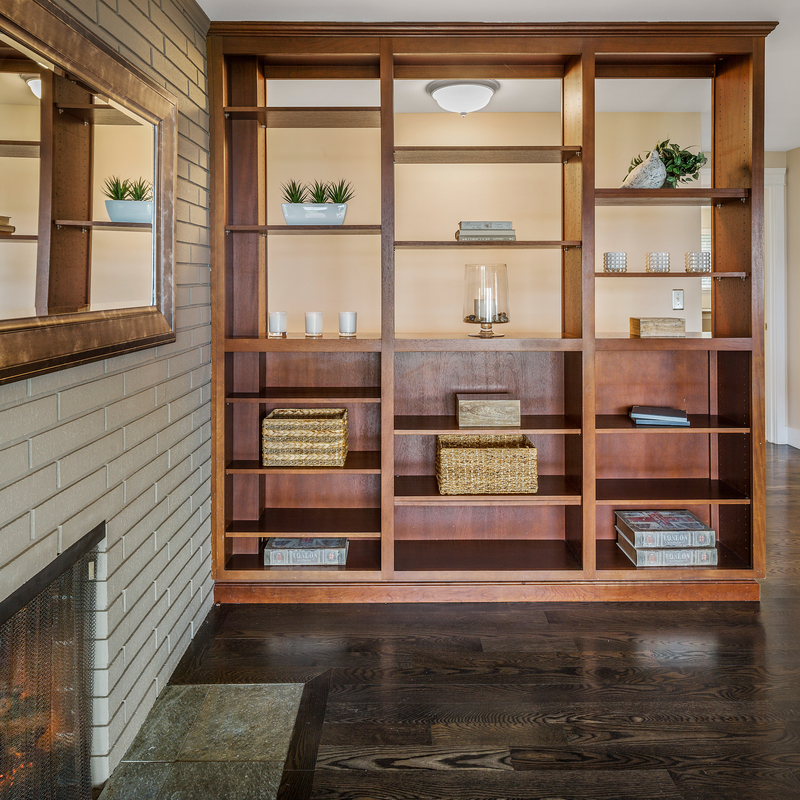 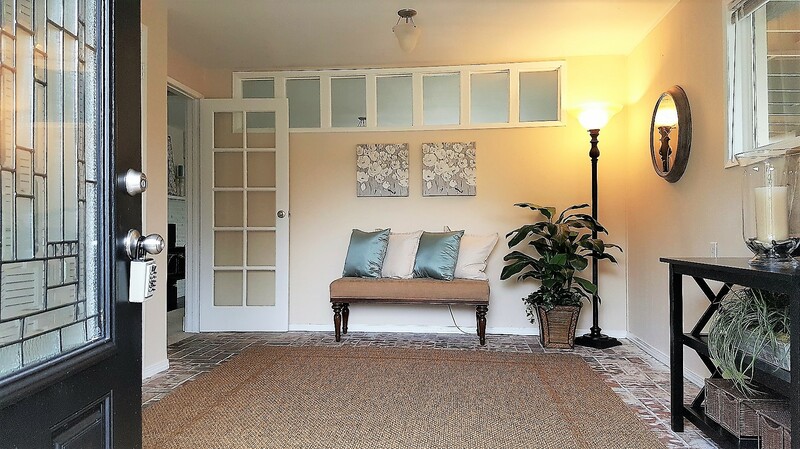 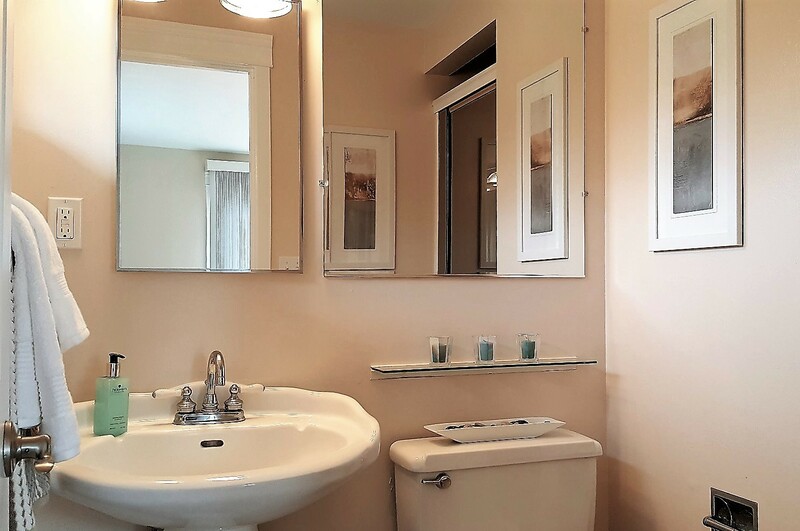 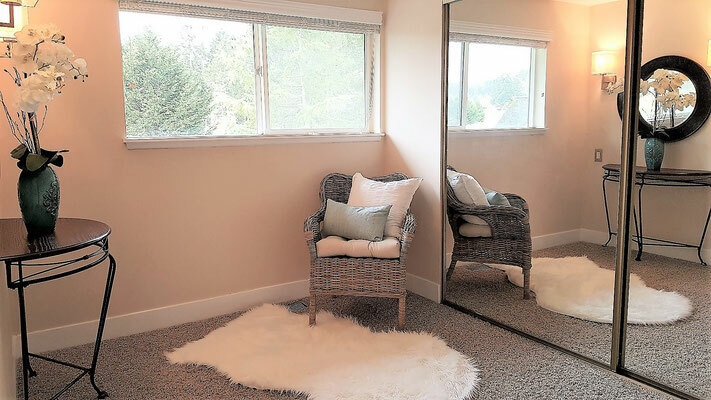 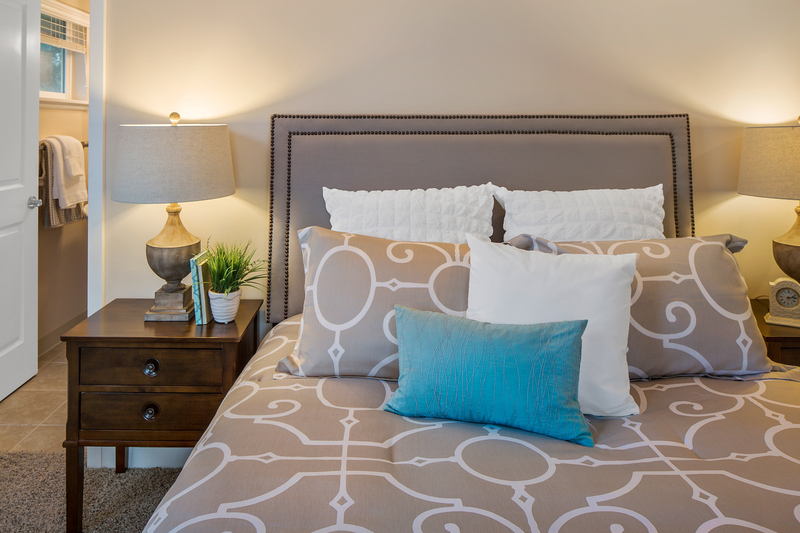 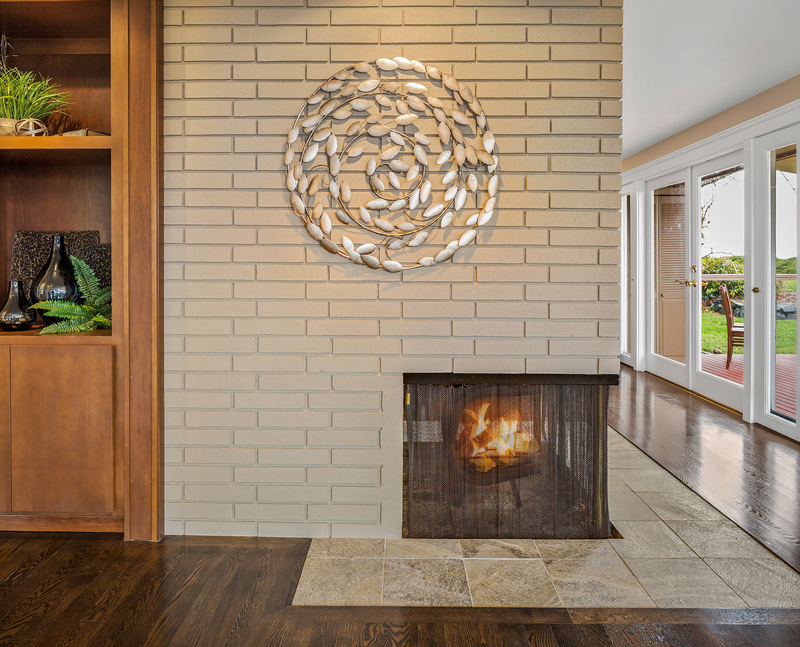 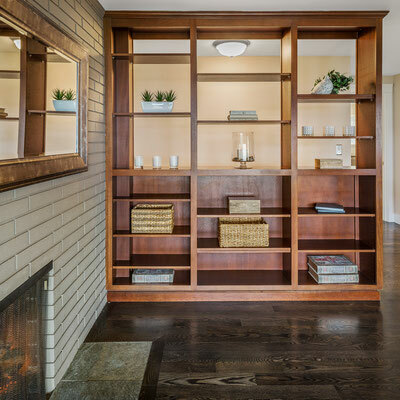 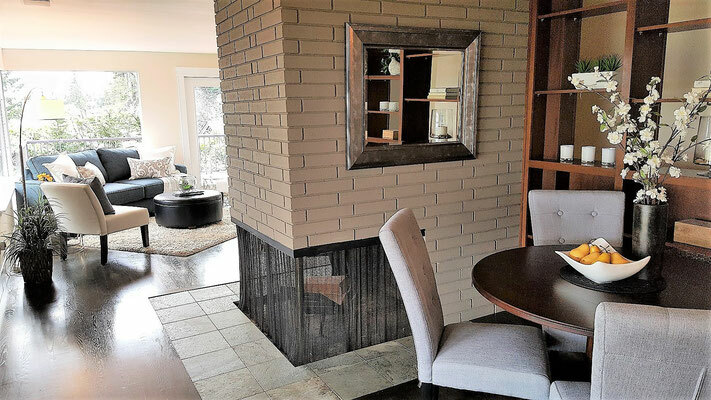 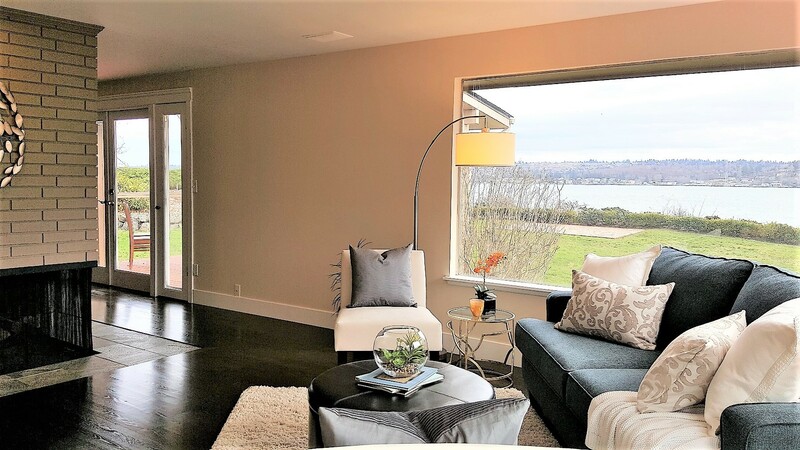 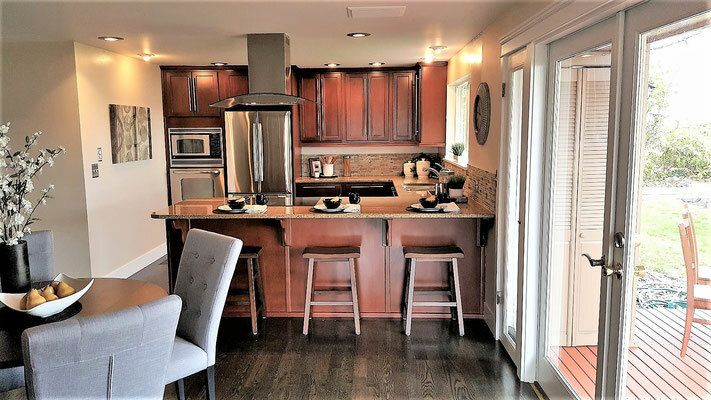 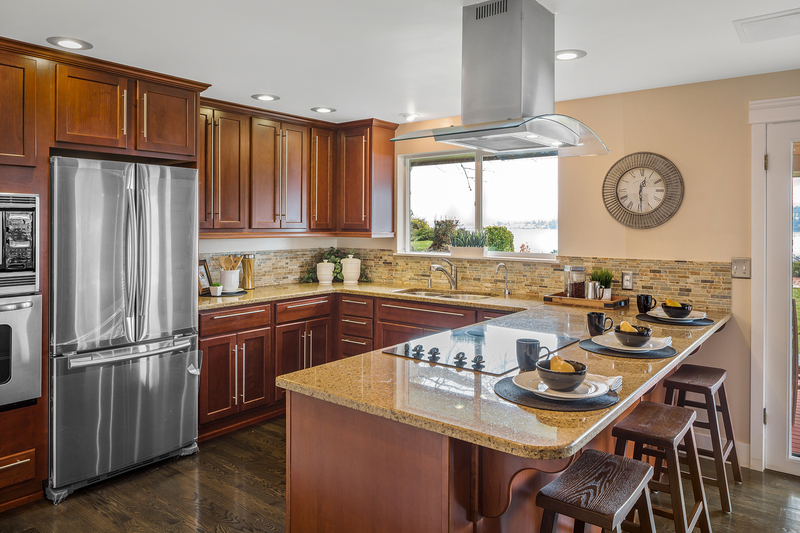 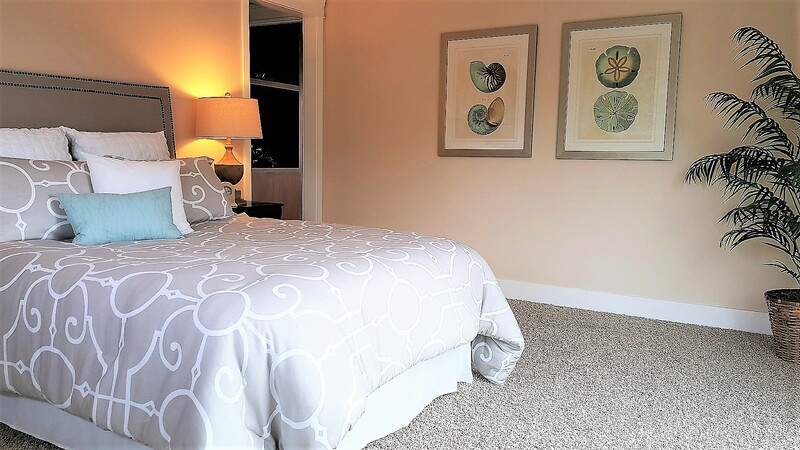 Staging Fox Island - Spaces Streamlined Home Staging, Styling and Organizing Gig Harbor, Tacoma and surrounding areas. 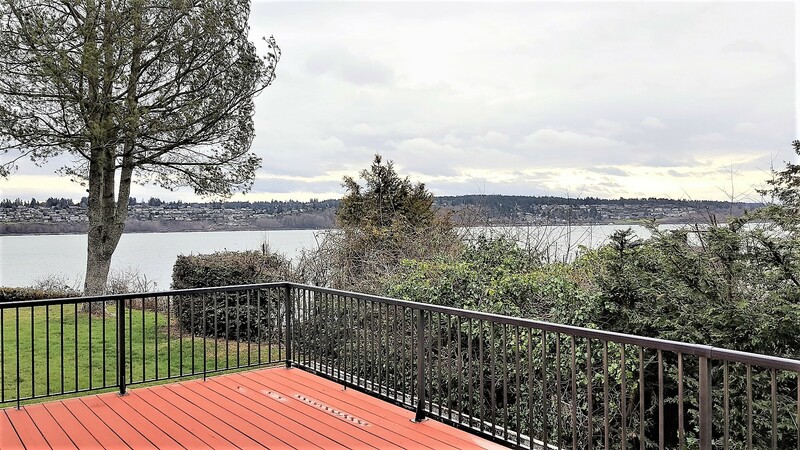 Gig Harbor- Fox Island- Sold! 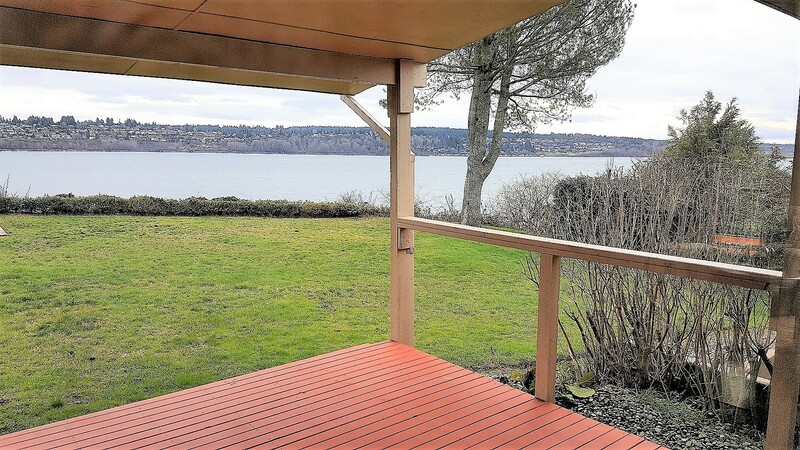 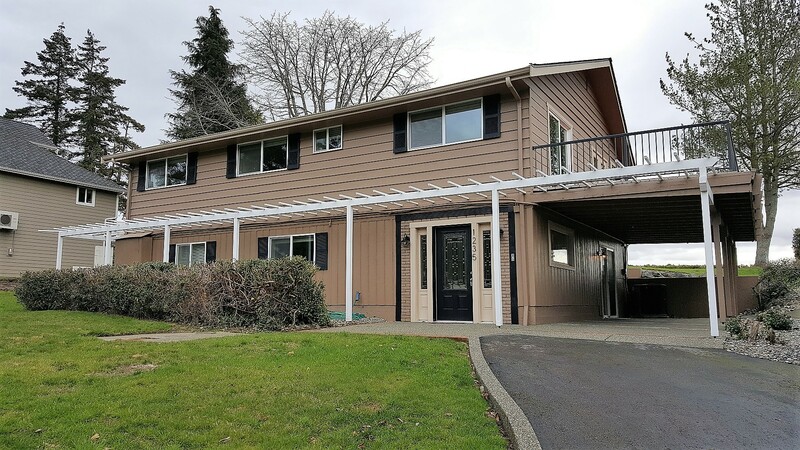 This home overlooking the sound has such a peaceful and restful feel. 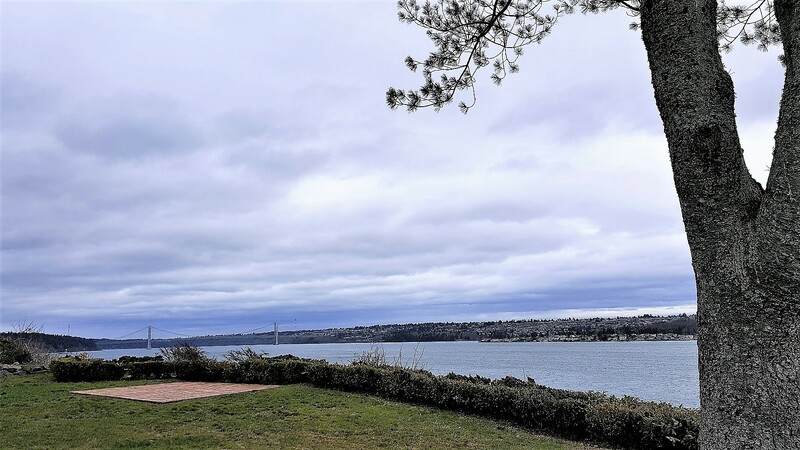 Enjoying the view from the windows or from the bluff, you can just feel the fresh smelling breeze blowing the tension away...we loved spending the day here adding our staging appeal using soft blues, grays and white to complement nature's colors.